Range will span gentlemen’s grooming sets, 3D mugs, grow your own spinach sets and Olive Oyl kitchenware. Gift developer and distributor Bunkerbound has signed a deal with King Features to create a giftware range based on Popeye. 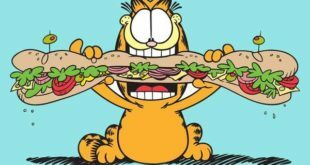 In a deal brokered by UK agent Allsorts Licensing, Bunkerbound and King Features signed a three-year giftware contract for the popular cartoon character. 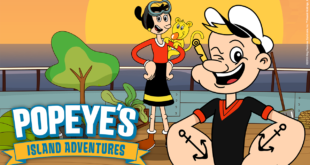 Bunkerbound’s Popeye range will be hitting stores in 2015 and will span gentlemen’s grooming sets, 3D mugs, grow your own spinach sets and Olive Oyl kitchenware. 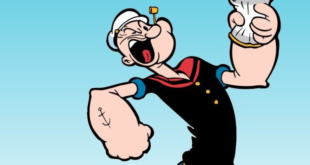 “Popeye and his contemporaries have held a special place in Britain’s heart for over 80 years," said Bunkerbound’s managing director Ian Williams. "The cartoon is as relevant now as it was in the 1930s, with an appeal that spans across all ages”. Cathleen Titus, King Features’ vice president of International Licensing, added: “We are delighted to be able to offer Popeye’s male fans their own gift range.